Life is busy. And there is major information overload these days through social media. Sometimes the information is so overwhelming, people prefer to tune it out completely. But it’s good to get information in tolerable doses, and that’s not just the news. As much as I’d love to read a full newspaper each day, research in trade magazines, and catch up on that stack of fashion magazines I subscribe to but can’t seem to find time to open, the reality is, I just don’t have the time. 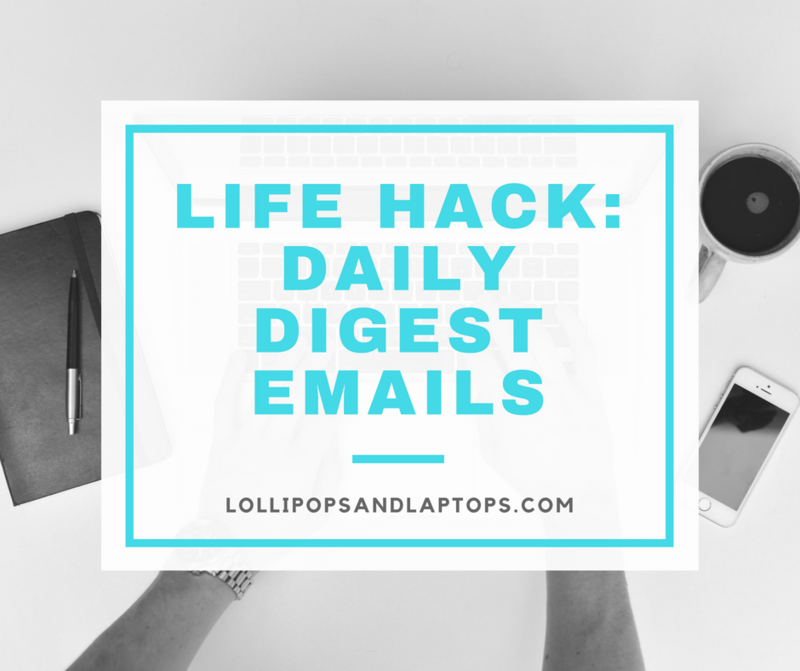 Luckily, a great trend in daily digest emails has made it easy for me to get the information I need and want without scouring the Internet to find it. I have found a digest for all different genres to round out my daily knowledge.